Commenced operation in 1986, going stronger than ever and here to stay. We have built our Business on quality workmanship, integrity and reputation. This is evident by the amount of repeat business A & B Welding enjoys today, signalling our clients confidence with our performance. In today’s competitive market, we recognise the importance of good customer service and work hard to ensure every client receives personalised attention. This practice forms the basis of a partnership strategy between A & B Welding and our clients, which promotes excellent communication and understanding between both parties. 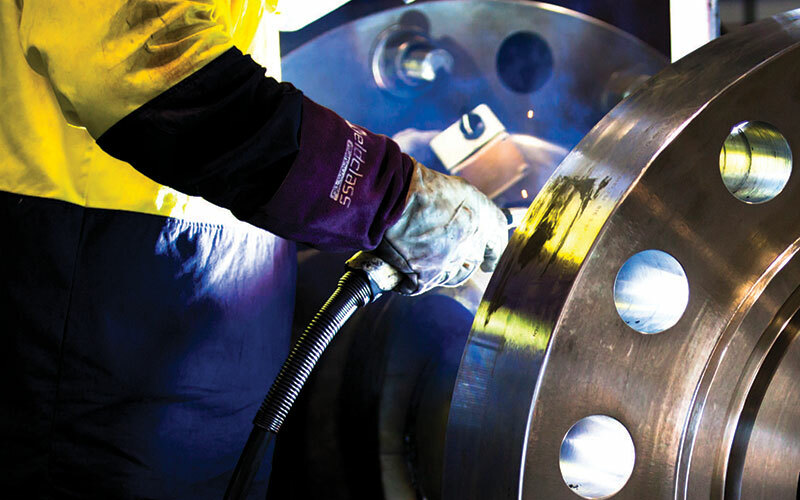 A & B Welding’s Managing Director, Grant Ryan, has over 20 years of post-trade experience in the manufacture and welding of various piping systems working both on and offshore as a Welder and Welding Supervisor. A Boilermaker by trade, Grant also has International Welding Practitioner (IWP), International Welding Specialist (IWS), International Welding Inspector (IWIB) and Certified Welding Inspector (CWI) qualifications and is the company’s Responsible Welding Coordinator (RWC). Tracy Ryan, as the General Manager, leads A & B Welding’s high standards of Operations, Health and Safety, Tracy holds an Advanced Diploma in Occupational Health & Safety. 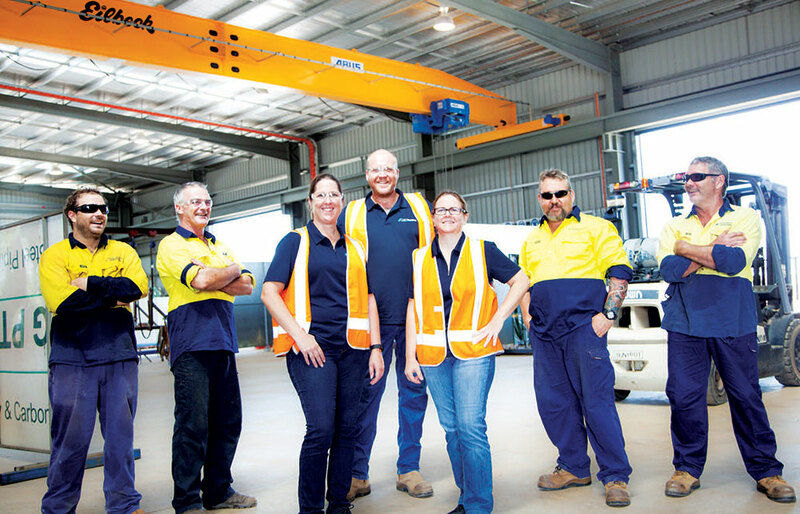 Tracy is an active member of NT Manufacturing Council, NT Chamber of Commerce and PCNT. With A & B Welding’s current workforce of qualified tradesmen and an additional database of other welding professionals we can completed any small, medium to large project on time to your company’s standards. Our tradesmen pride themselves in the quality of their workmanship and the ability to work underpressure.